Explore the prehistoric Tertiary Period through plant and sea life fossils set alongside their modern-day examples. Paleontology shows just how drastically our local environment has changed—and hints at the importance of understanding our fossil history. 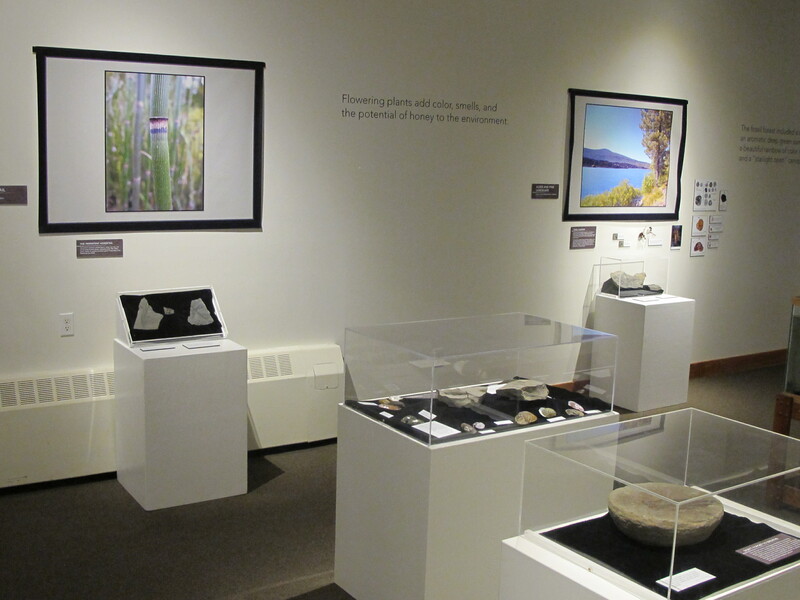 This exhibit is supported in part by Alaska State Council on the Arts, National Endowment for the Arts, City of Homer, ConocoPhillips, and Petro Marine Services.